Conceptual design report 2014 (FERMILAB-TM-2572-APC, CERN-ACC-2014-0248): link, PDF. IPAC2015 "Plans for deployment of hollow e-lenses at the LHC": JaCoW link, paper PDF, talk PDF. Collimation session at the recent US-LARP/HiLumi meeting, Napa, CA, USA, April 2017: indico link to CM28, (complete event here). 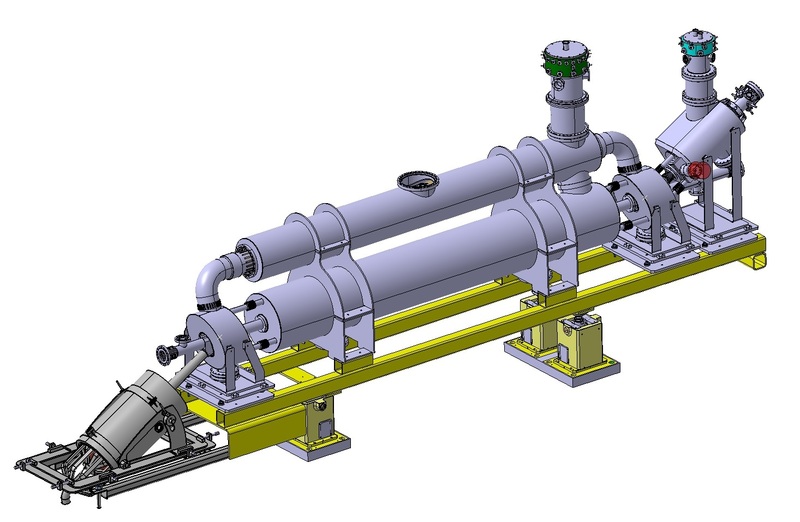 Overview of beam test results at the Tevatron: PDF, link to ARXIV. 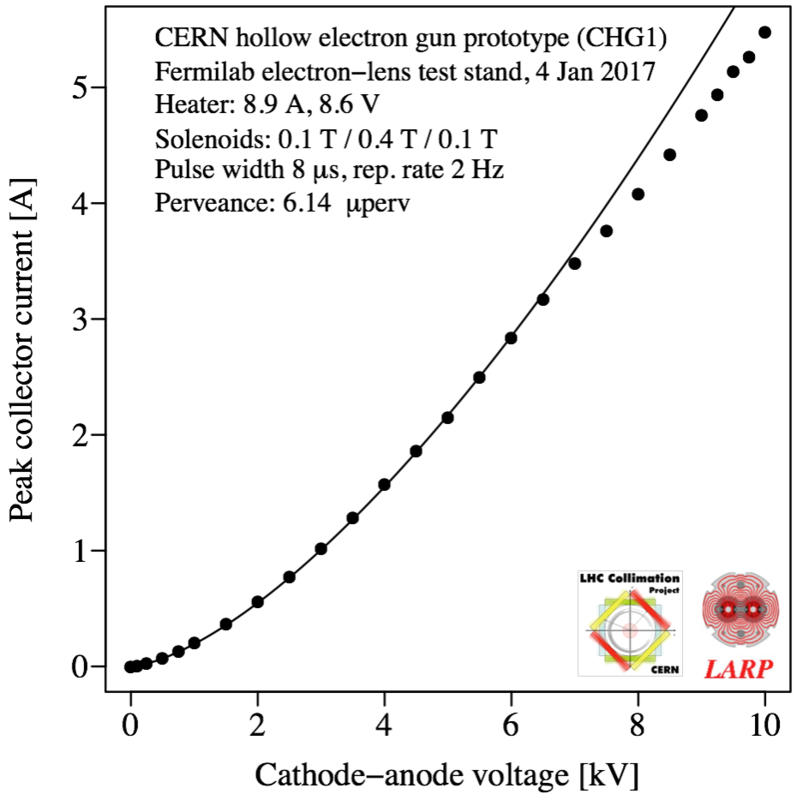 2017 review on "E-lens concept readiness for integration in the HL-LHC baseline" [under preparation]: indico link; abstract list (DOCX, PDF). 2016 review on needs for halo depletion at the HL-LHC: indico link, mandate and composition (PDF), review summary (PDF). 2012 review on "Possible usage of Tevatron e-lenses at CERN", indico link to special ColUSM.